A recent study conducted by MasterCard revealed that an average of ten accounts, applications or devices are owned by one person for which he/she has to enter password eight times a day. Entering password is an easy task however the challenge here is remembering it. MasterCard said that only 16% never forget their password – the rest (which is 84%) forget it. Indeed it is hard to recall different passwords for different accounts that is why we reuse same passwords for almost all accounts. The problem with this is that it is prone to hacking. Once someone or something discovers it, it is easy to navigate through your accounts getting valuable information from club membership to bank accounts. News of hacking is not new here in Singapore. In fact, the study revealed that most people use their birthdays, pet names and family names when establishing password. These passwords are actually easy for hackers to gain access. How can you protect yourself from unauthorized access to your accounts? The good news is that there are different security countermeasures that you can consider these days. With the risk of hacking getting higher, systems already placed different security countermeasures to protect client information. 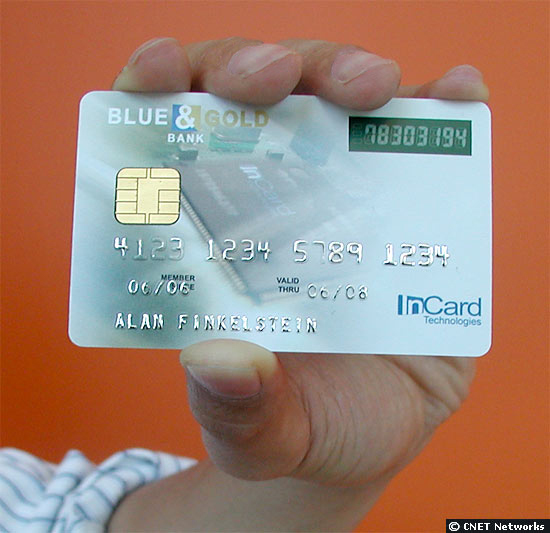 For example, online security is looking into the use of biometrics. If one needs to confirm identity, one simply needs to scan their fingerprints. MasterCard is also developing a technology called “Selfie Pay” which encourages the client to use camera to take selfie. This is a part of the authentication process. Combine things – It is easy to remember things like birthday and year but you have to know that these passwords are very weak. If you want a strong password, combine everything from numbers to letters and other characters. Keep it long – It is easy to remember short numbers but it is prone to hacking. To make password strong, you have to keep it long – preferably eight characters long but the ideal would be sixteen. Choose right – Do not ever think of using names, birthdays, phone numbers or locations. It is like a dead giveaway. Use cases right – It is also advisable to combine lower and upper cases. This will make your password stronger. 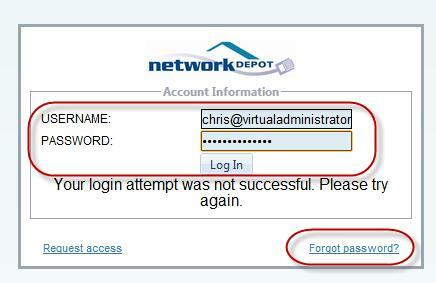 Don’t let other website remember your password – When you go to a website and asking you to sign up for something, do not freely let them remember password. These are just some of the guidelines. Online security is important therefore it should not be ignored.